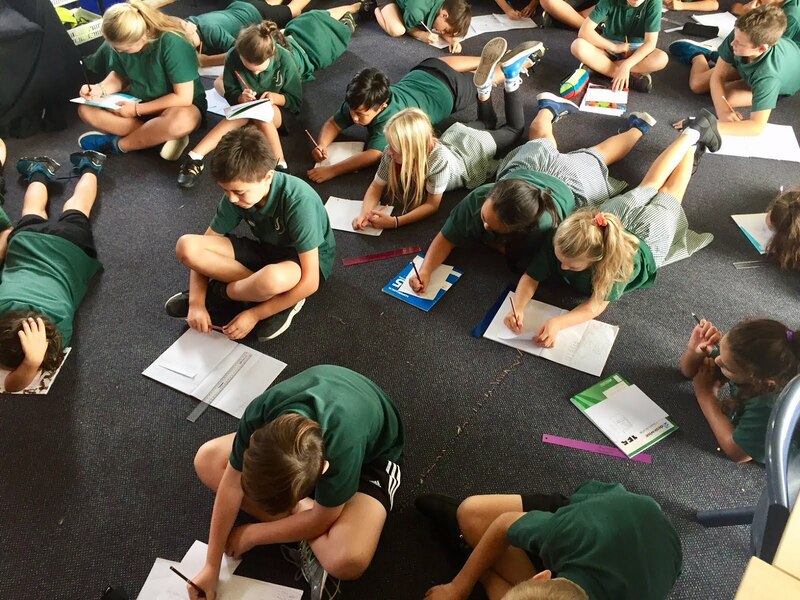 Koru 1 Bromley: How Much Is A Million? 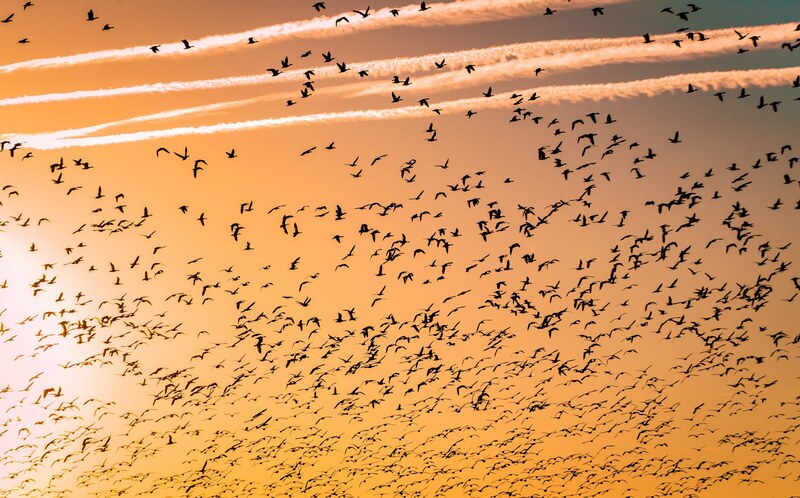 Have you ever wondered exactly how much is in a million? 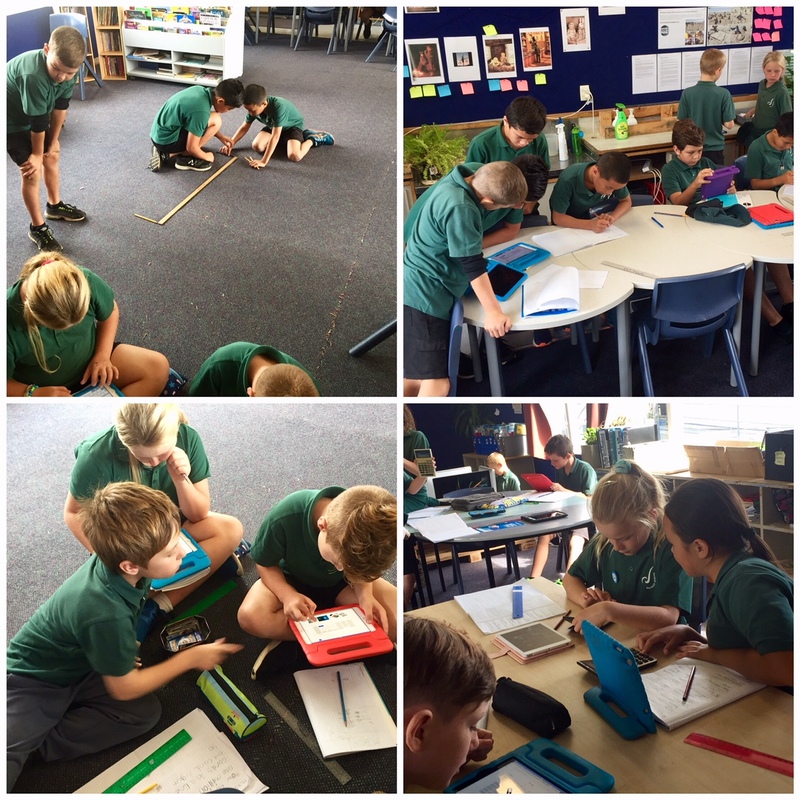 Koru 1 maths groups working with Mr K have been exploring this question. First, on an A5 piece of paper, we wrote or drew what we knew about one million. It was interesting sharing our prior knowledge and seeing what everyone else thought. Then we watched a video about a boy and an older man trying to work out how far one million sugar cubes would stretch if they were laid side by side on the ground in a line. The boy showed good knowledge of large numbers and, with the help of the older man, was able to solve the problem. Mr K explained the place value and the face value of numbers, and how these are different. After some practice, we were able to read any numbers that come before one million. We had some group challenges, naming large numbers, and working out what would happen if we added some on or took some off each of them. Some of our independent maths tasks included cracking codes using large numbers. Ryder wondered how long one million of our one metre rulers would stretch. After some calculations, we found that they would stretch for 1000km! 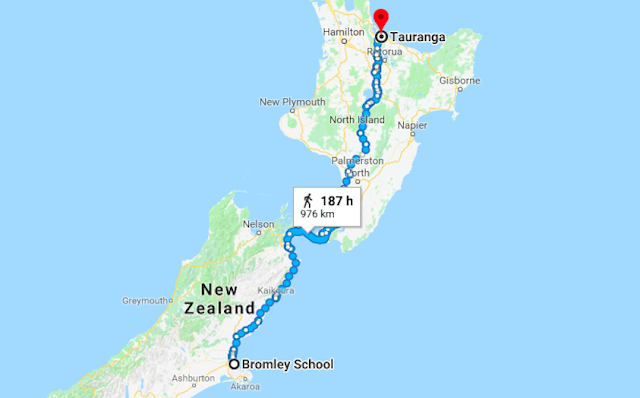 That is approximately the distance from Christchurch to Tauranga. He checked it on a map online. The next day, Ryder shared his findings with the class and this led to our final project. Our task was to choose any item we wanted and work out how far a million of them, placed end to end in a line, would reach. Then, work out how far that would be from Bromley School. Xavier had a small group with him that worked out that one million Pokemon cards in a line would stretch for 90km! That is approximately the distance from Bromley School to Ashburton. 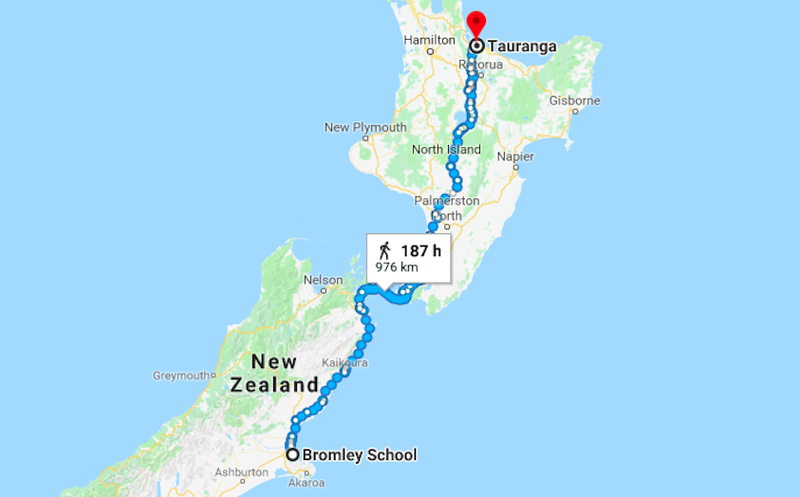 Sheldon, on the other hand, worked out that one million of him would stretch for 1400km, and Arona and Wyatt worked out that one million of our classrooms would reach Japan! To evaluate and reflect on how our thinking has changed, we completed an I used to think..., But now I think routine. We did this by explaining what we now know about one million on an A5 piece of paper - through writing and/or drawing. 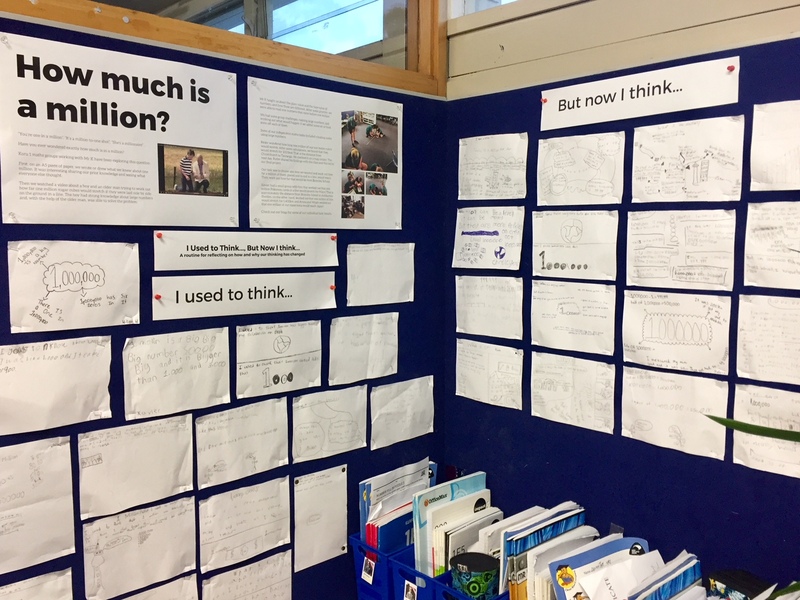 Then, we made a wall display that included the initial A5 piece of paper that we shared our prior knowledge on in the beginning on one wall, and our recent ideas on the wall beside to see the difference. This turned out to be a really engaging project, especially the calculating the million items in a line. Check out our blogs for some of our individual task results. I know how much a million is now thanks to that week we learned about 1,000,000.